it still has my raging venesaur pepe from two profile pics ago in the multiplayer chat boxes is there a quick fix for this? I’ve reproduced the issue on our side. It does appear to be caching the wrong icon. I’ll work on fixing this. In the meantime could you open a Github issue? You will need to log into github first. Yes. 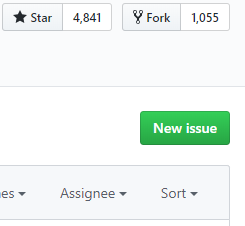 I’ll look into the issue and respond on Github when I’ve resolved the issue.